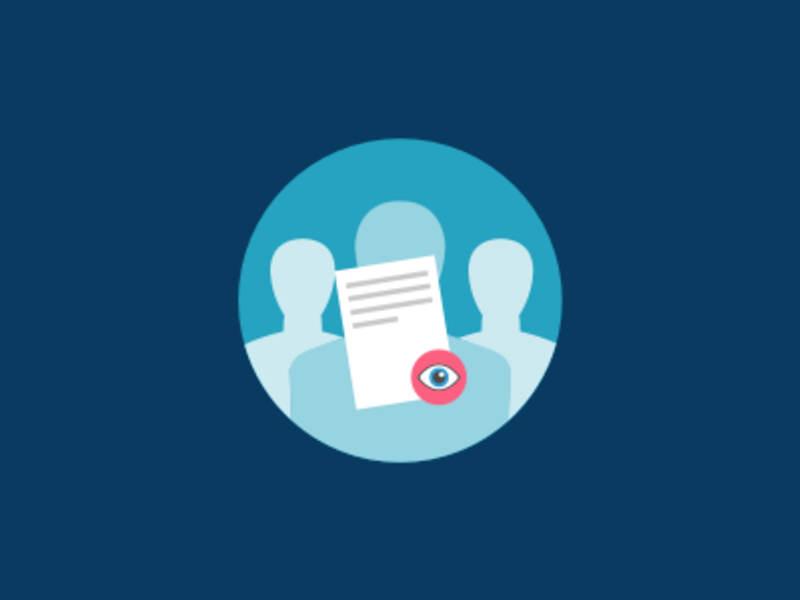 This add-on is designed to limit the number of threads that guests can view per session. After the number of views is reached, guests will be redirected to the Log In screen. Bots will not be affected by this. 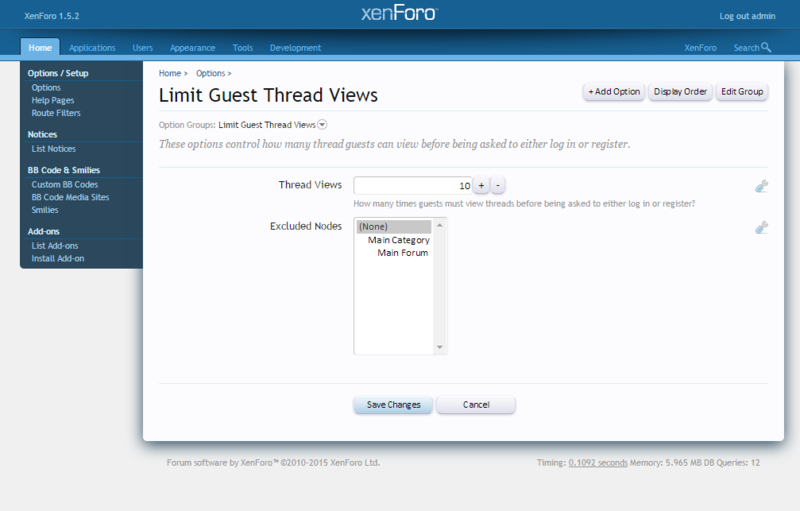 There you can decide how many threads guests can view per session and you can exclude forums too from this limit. Guests will be able to browse normally in the excluded forums.